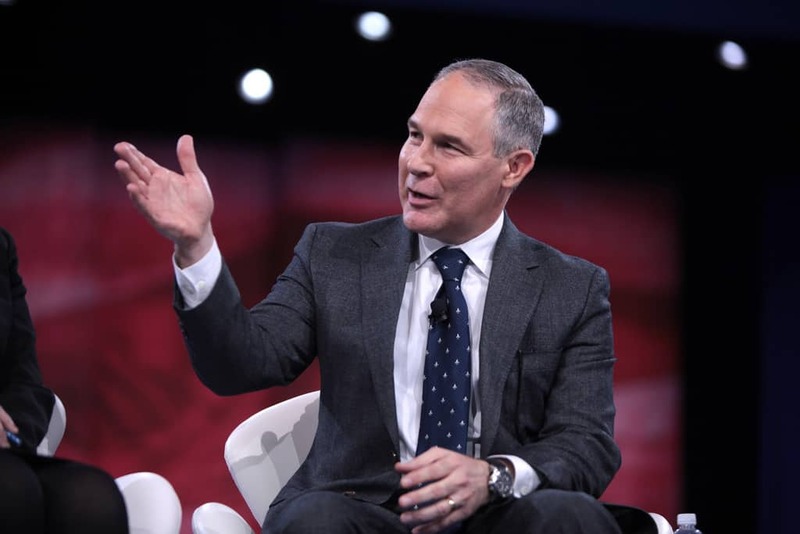 Scott Pruitt’s year and a half long run as head of the EPA was marred with controversy. The former Attorney General was repeatedly grilled about both his administrative and ethical behavior. Pruitt did, however, receive much friendlier questioning when he appeared on the Fox & Friends morning show. The Daily Beast is reporting that not only were the show’s hosts easy on Pruitt, they sometimes fed him questions in advance. Feeding guests advance questions is widely frowned upon in the media, especially when that guest is a government official. The practice allows the interviewee to look more prepared and creates and air of favoritism. While giving administration officials the show’s script in advance would be bad in any case, it is especially egregious when it comes to Scott Pruitt. By the time Pruitt resigned in July, he was facing over a dozen ethical investigations. Fox’s kind treatment of Pruitt came at a time when he was being attacked on both sides of the aisle. In April of this year, his resignation was requested by GOP Congresspeople Carlos Curbelo, Elise Stefanik, Frank LoBiondo and Ileana Ros-lehtinen. Pruitt never did lose the support of his most important backer, President Donald Trump. Trump repeatedly deflected questions about Pruitt’s scandals, always claiming that The EPA head was doing a great job. Fox and Friends has long been seen as being especially kind to Trump and his cabinet. This report does nothing to dispel that view.